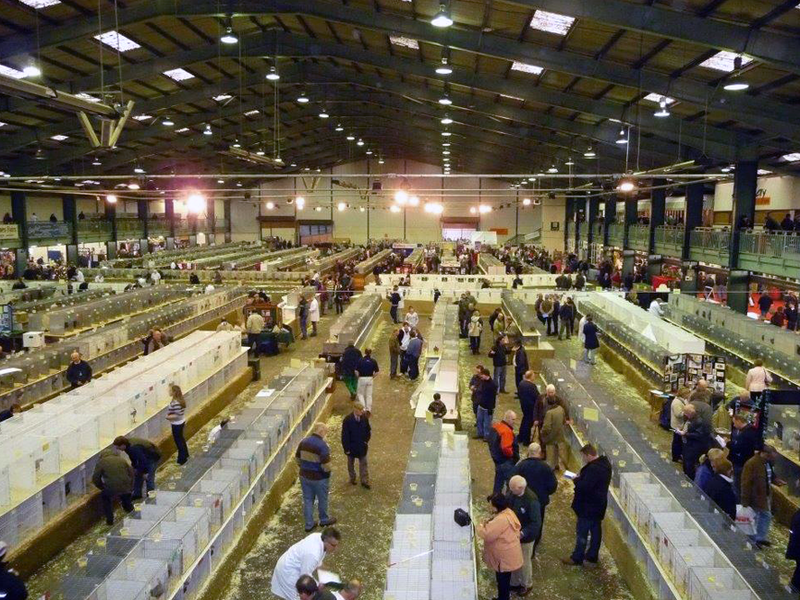 The 2014 Federation Poultry show is taking place on the 20th and 21st December at Staffordshire County Showground, Weston Road, Stafford ST18 0BD . Doors open to the public 9.30am. Prices: Adults £10, Under 16’s £3, Under 5’s no charge. Doors open to the public 9.00am. This event is now the largest of its kind in the country. There is ample free parking. 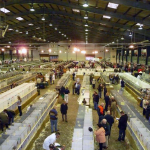 Thousands of poultry, waterfowl, turkeys and eggs to see. Extensive sale section. Onsite bar and cafes.